‘Creative Director’ Krishna Vamsi is quite anxious about how people are going to react to his latest film Nakshatram. The film stars Sundeep Kishan, Regina, Sai Dharam Tej and Pragya Jaiswal in lead roles and it narrates the story of a bunch of police officers, and the lives they lead. He also admitted that he pushed every actor and the technician to their maximum limits. Interestingly, after a very long time, Krishna Vamsi expressed his desire to watch the film sitting amidst the public in a theatre. 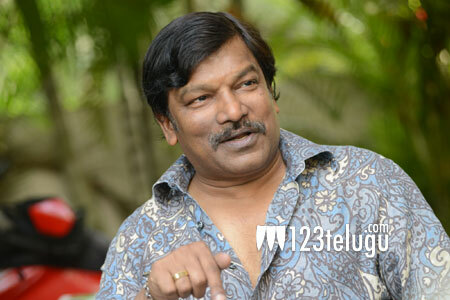 It certainly looks like there’s a lot riding on the film for Krishna Vamsi, both personally and professionally.